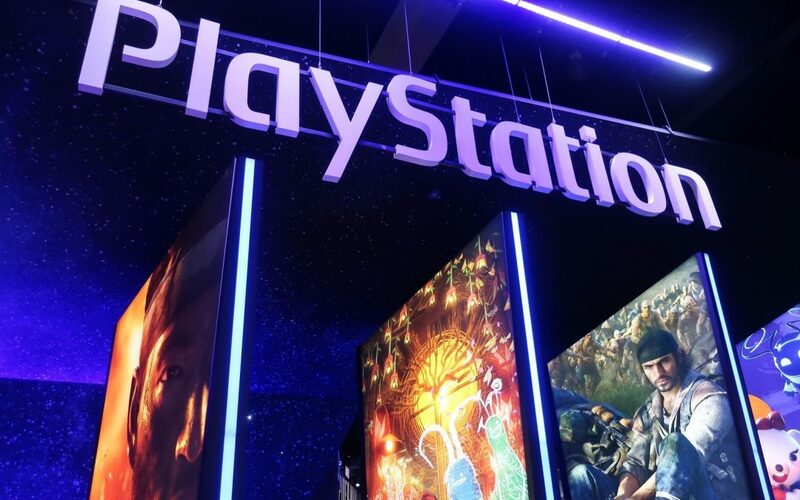 Sony's PlayStation boss, Shawn Layden, thinks that E3 needs to "transition more into a fan festival" to "maintain its relevance"
Considering that most gamers consider E3’s annual event in June to be one of the biggest dates in the calendar, it came as a bit of a shock when Sony announced their intentions – late last year – to drop out of E3 2019 altogether. But now, thanks to an insightful interview by CNET, we know a bit more about what the executives involved in that decision were thinking. That, however, changed somewhat in the years that followed. That sounds like a lot of fun to us, but only time will tell if the team behind E3 go for it. Certainly, they won’t want to see Sony making its absence from the scene an annual tradition. But will E3 change because of these suggestions? We’ll just have to wait and see.